The night of 19th April was probably the best night I've had in Australia so far. 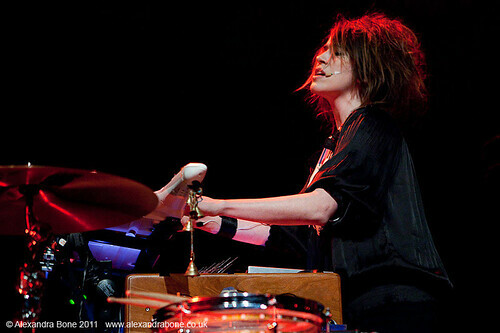 I was at the Dunstan Playhouse to see Imogen Heap play her first ever gig in Adelaide. As anyone who knows me will tell you, the two things in life I am most interested in are music and photography. Probably in that order. For as long as I remember I've had music in my life. It started with me playing my parents records on an old record player ('The Best of Leo Sayer' and Abba's 'Super Trouper') and now I have hundreds of albums by different artists. If I don't listen to music at least once a day I get twitchy. When I hear music, it can make me happy, sad, or a mixture of both. It can bring back memories and create new ones. I first started going to see live music around the age of 16. The first concert I went to was REM at Milton Keynes Bowl in 1995. The next year I found myself in Hyde Park watching The Who, Bob Dylan, Alanis Morissette and Eric Clapton. 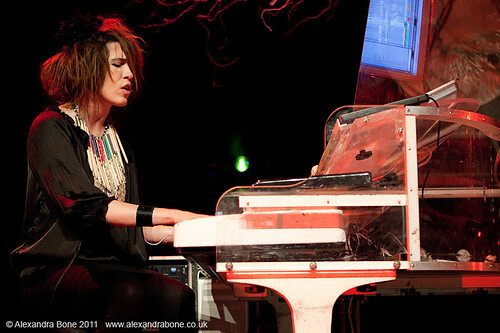 In between the sets by Eric Clapton and The Who, this girl called Imogen Heap played some songs. Some 15 years later, here I was in Adelaide about to watch Imogen Heap once more – and amusingly Bob Dylan was playing a couple of kilometers up the road at the same time. 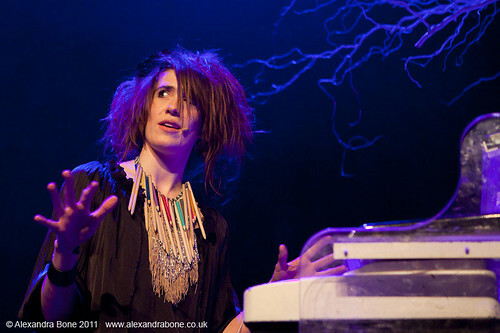 I didn't really care for Bob however, as Imogen Heap is one of my favourite artists of all time. I've been incredibly lucky to have been able to combine my love of music and of photography since 2003. I don't know what made me decide to start taking photos at the gigs I went to – but as soon as I started I knew I wanted to continue doing it. And it led to the opportunity to take photographs of artists on location, in the studio, on tour and making music videos. More recently I've even filmed music videos. I've had some truly unforgettable experiences. 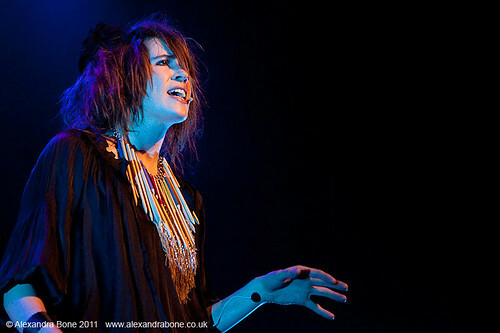 I am even more fortunate to have photographed many of the artists whose music I absolutely adore. Sometimes I'm able to give something back to them through my photographs, which is amazing. And through this I've discovered even more music, and more musicians to photograph. It's a vicious circle that I'm more than happy to be stuck in whilst it lasts. It's definitely getting harder to pursue my music photography as I'm not attached to any magazine or agency with my work – I do it because quite simply I'm really passionate about it. 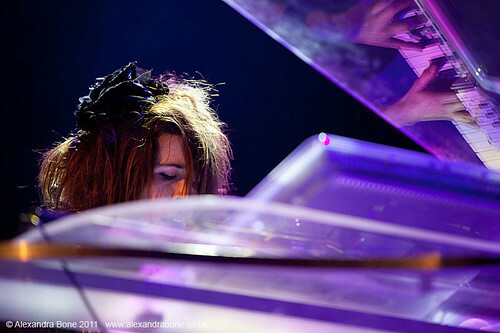 I wasn't sure if I'd be able to continue my music photography in Australia like I did back in England. And in fact I wasn't feeling creatively inspired at all on this trip until I became involved in Imogen's project to create the first song for her new album. 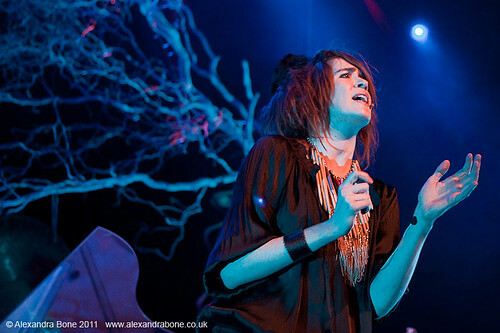 The song was created over the period of two weeks – and involved anyone who wanted to take part. The whole thing was done online and the first stage involved people sending in sound samples, then words, photos and moving images. I got creative in ways I hadn't imagined I ever would – recording sounds as well as taking photographs. Inspiration should never be underestimated, ever. Anyway. 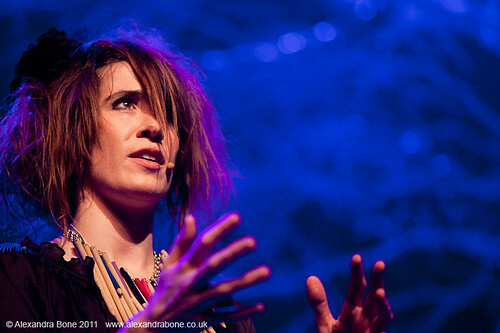 Thank you Imogen Heap. For your incredible talent, your music, for inspiring me, and for allowing me to continue with my passion. It's been a fun journey thus far. 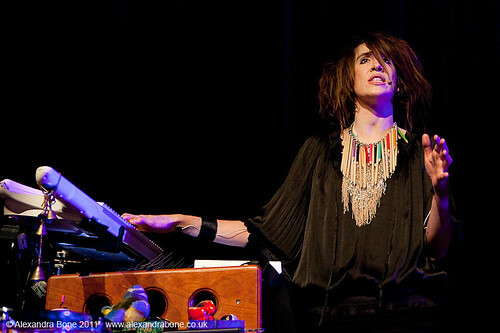 'Lifeline' is now available over at www.imogenheap.com and also on itunes. This blog is with kind permission from the artist. These are really great Alex! Aww thanks you. I was pleased with them! Love you pictures! They are awesome! !